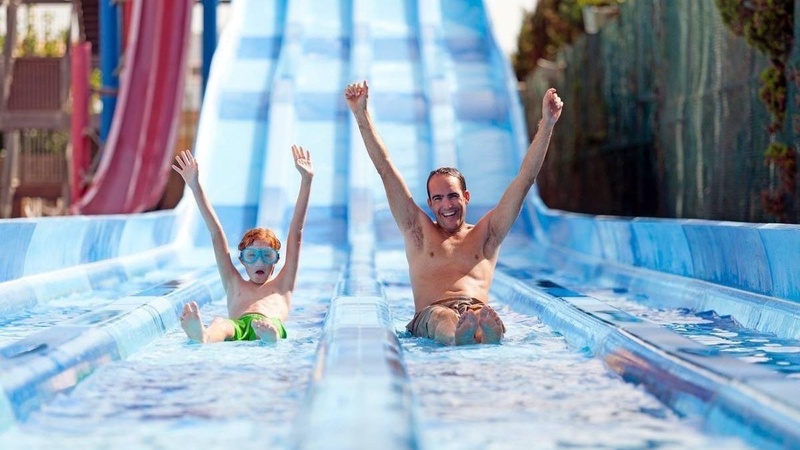 Come and slide into fun at the Sirenis Aquagames water park at the Sirenis Seaview Country Club, available for clients staying in the hotel! 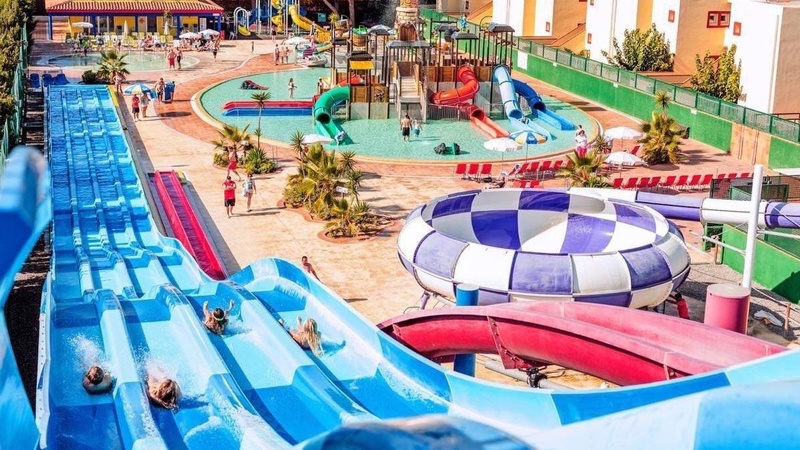 This is a unique water park in the area, due to its extension and incredible rides and attractions. 9 metre high tower with 1 open slide AQUAFUN, and 1 covered slide AQUATUBO. 12 metre high tower with 1 multi-lane slide AQUARACER, 1 straight, high speed open slide KAMIKAZE and a free fall slide TORNADO. Themed Caribbean Pirates children’s area for 4-10 yr olds with 10 children’s water slides and 4 splash barrels. Children’s area for 4-10 yr olds with water jets and sprinklers. Children’s swimming pool for 2-4 yr olds with animal statues and water sprinkler. 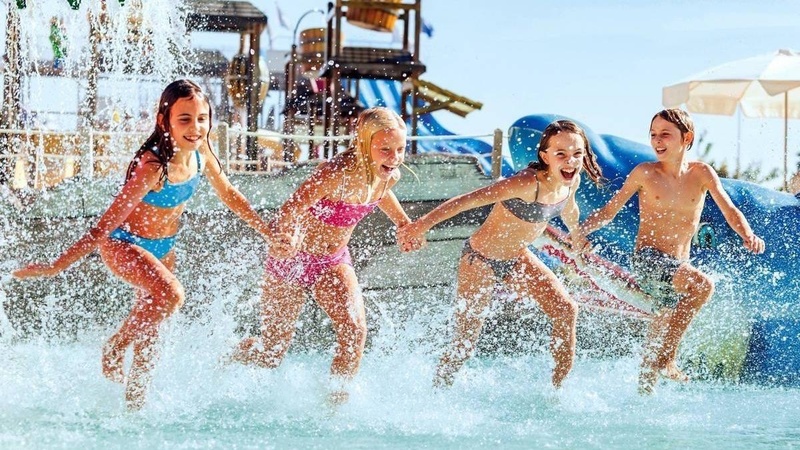 Clients staying at the Sirenis Hotels Club Aura and the Sirenis Seaview Country Club will have free access to the water park. 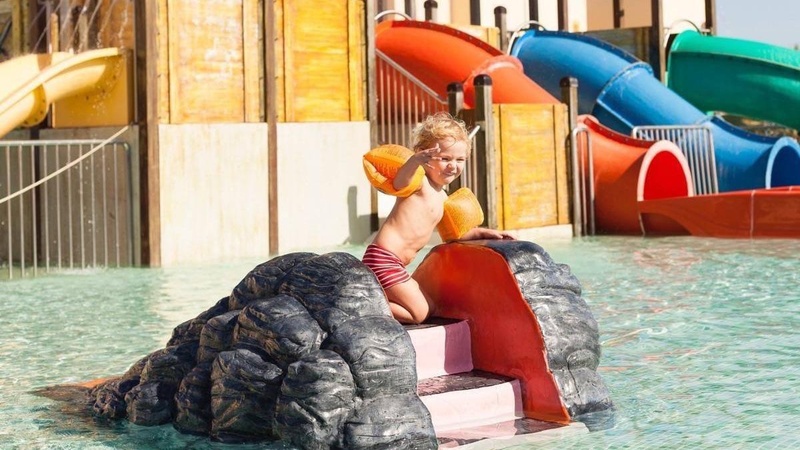 Clients staying in other Sirenis Hotels and clients not staying at Sirenis Hotels will have the possibility to buy a day pass to the water park at the Sirenis Seaview Country Club reception.